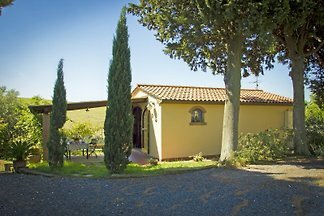 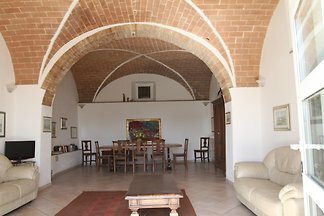 Just 10 km from the sea amongst the hills with wheat fields and olive trees is located in Castellina Marettima the estate "Case Fiorella". 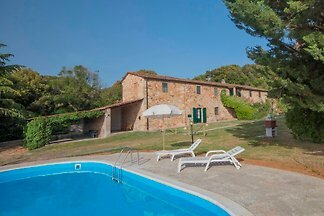 Surrounded by greenery, with a picturesque sea view. 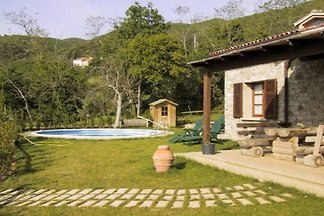 Large garden and bbq; swimming pool and whirlpool. 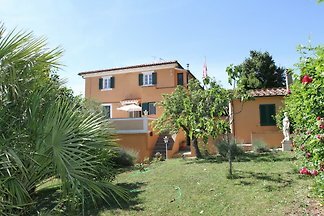 Ground floor apartment with 3 bedrooms, bathroom and large kitchen-dining room. 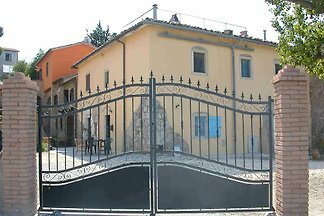 from 5 5 holiday homes & accommodations in Castellina Marittima were rated with an average of 4.8 out of 5 stars ! 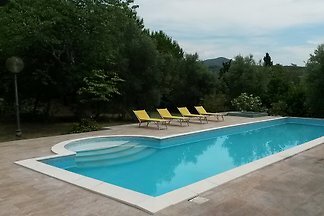 Rent successfully your holiday flat or holiday home in Castellina Marittima in only 20 minutes !